An area rug is like having the best of both worlds. Meaning, you can enjoy the beauty of having beautiful hardwood floors with the comfort and visual accent of carpeting. 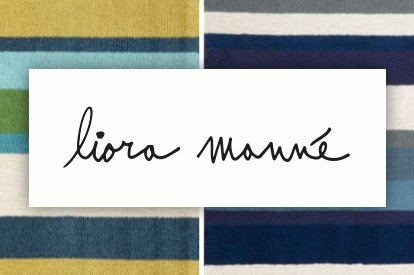 Get tips from the TUF Flooring experts on how to properly care for, clean and maintain your new area rugs to keep them looking new for many years to come. 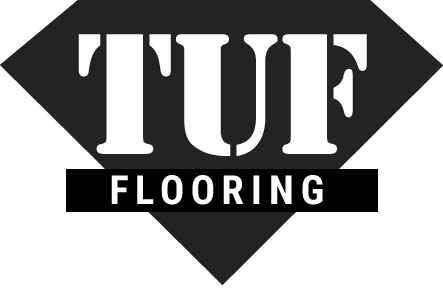 Get tips from the TUF Flooring experts on What is rugs pads and What are rug pad for. 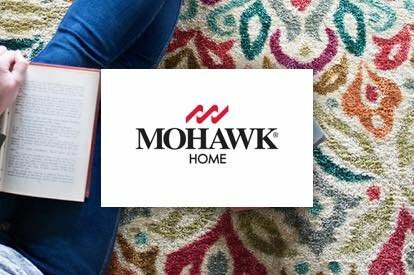 It’s a win - win flooring option but with so many fantastic options to choose from in terms of style, size, material, color and more; the possibilities are endless! Easy to Move - Area rugs can be rolled up, stored, and can even move homes with you. 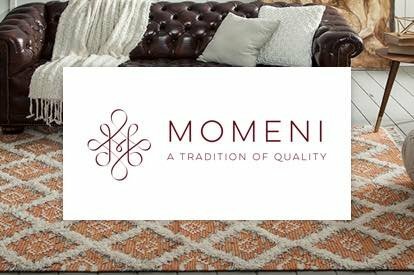 If you are renting a home, an area rug is a great way to personalize the space without investing lots of money or making permanent changes to the space. Versatility - Area rugs can be subtle or bold, soft and delicate or thick and plush. 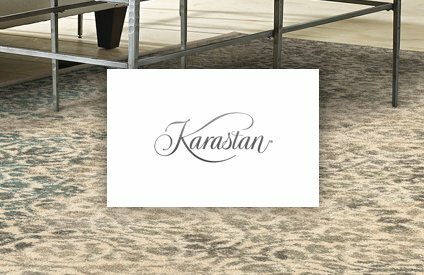 Rugs come in a myriad of materials such as wool, silk, cotton, natural fibers and many synthetic options. There as so many factors to play around with and have fun with - the style, texture, size, placement, color, pattern and more. 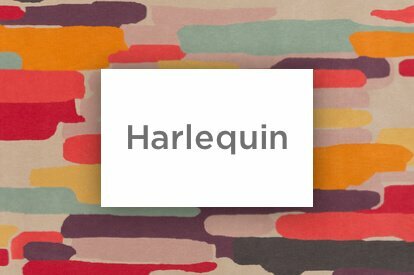 The Right Price – Area rugs come in a range of prices – from expensive for budget friendly. 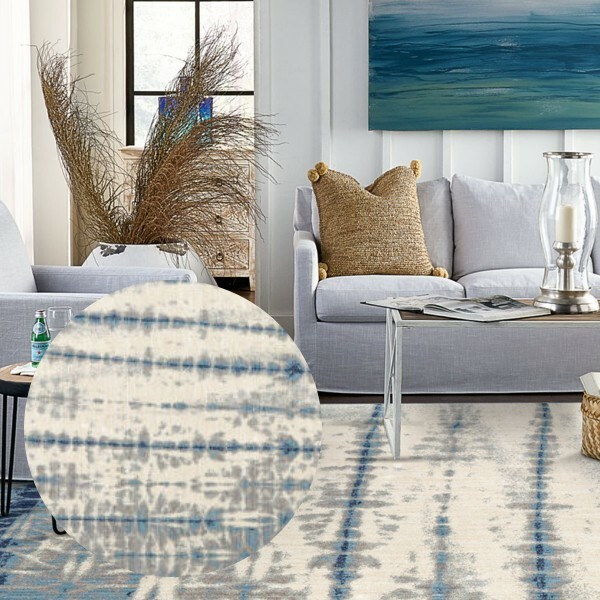 It’s very possible to find the perfect area rug for your space that won’t break the bank! Easy Maintenance - Cleaning an area rug can be as simple as washing and drying, although some types require more specialized cleaning methods. In general, it is significantly less expensive to clean an area rug than a broadloom carpet. Installation - What installation? There is none! What could be easier? Just place it on the floor, unroll and you are done. 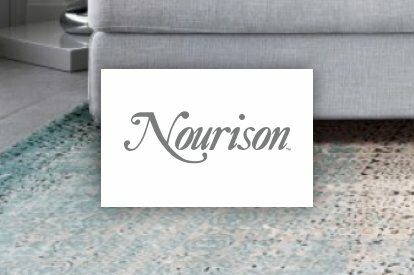 Not Permanent - If you are not ready to commit to a permanent look or simply prefer to have the option to frequently swap in different styles when your mood or taste changes, then an area rug is the way to go. Area Rugs Can Slip & Slide - Rugs can shift out of place which can be irritating. To minimize this you can select an area rug that has anti-slip rubber backings or a round rug that has thick stitched edges. The same goes with hiding imperfections. The rug will only hide what it covers. If your floor is not in overall great shape or has imperfections spread throughout rather than in one concentrated area, then consider covering it with a broadloom carpet rather than with a rug. Rugs can becoming a tripping hazard if one corner or edge gets out of line. To avoid accidents, for hallways and other area where there is heavy foot traffic, make sure that any rug you choose has an anti-slip backing so it will stay in its place. Providing a little TLC when it comes to the upkeep of your area rugs is easy once you have incorporated these tips to your general cleaning routine. Our TUF Flooring experts have provided a list of general guidelines to help you take care of your new area rugs.